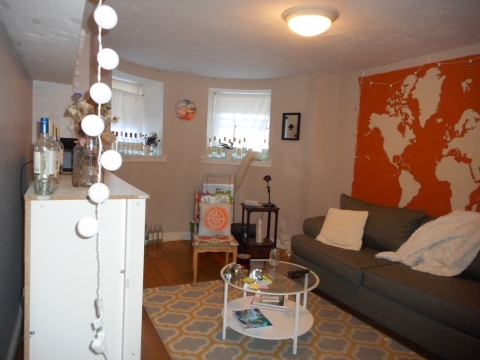 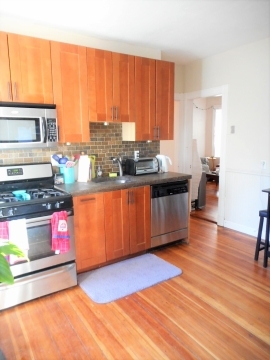 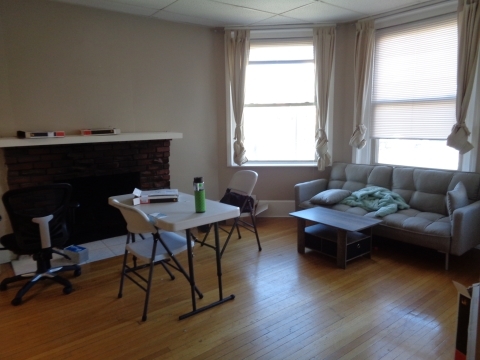 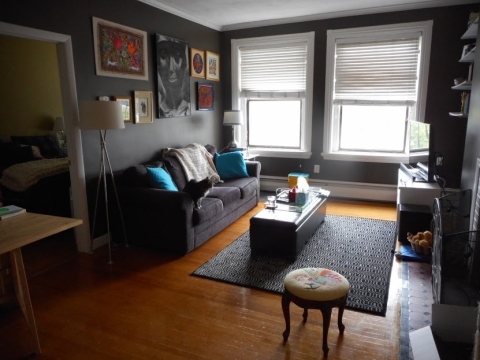 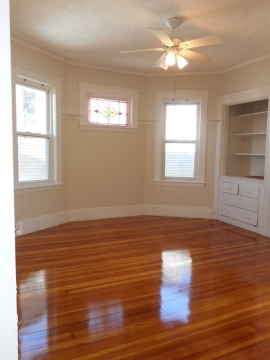 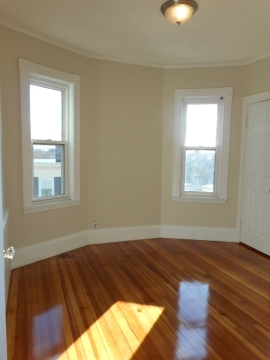 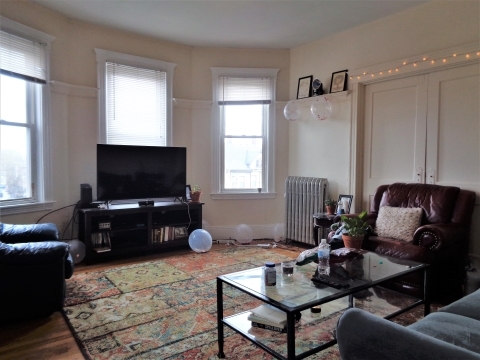 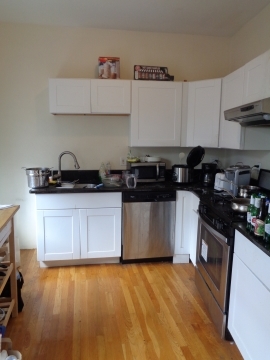 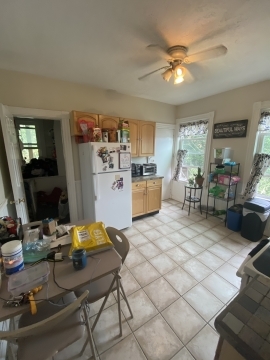 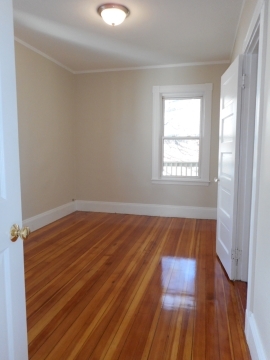 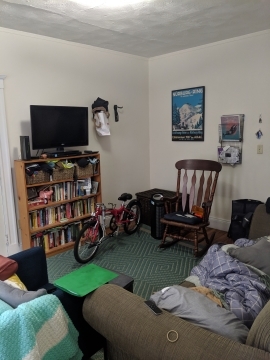 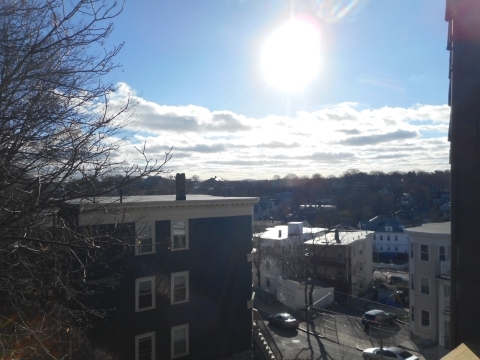 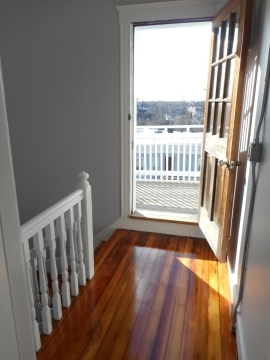 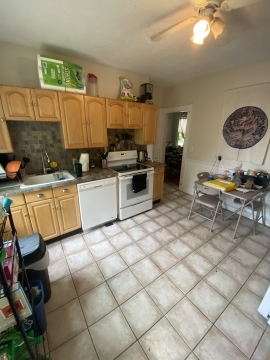 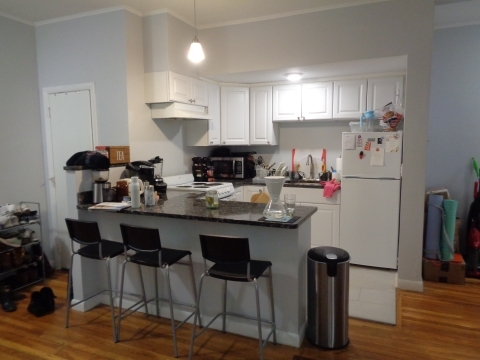 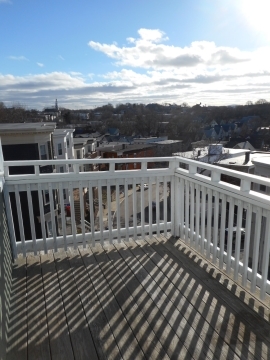 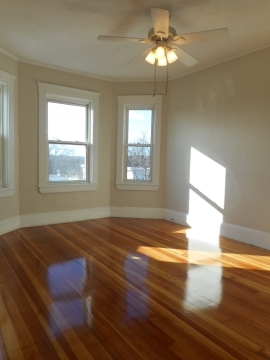 Spacious and Charming 3 Bed/1 Bath close to Savin Hill Red Line T! 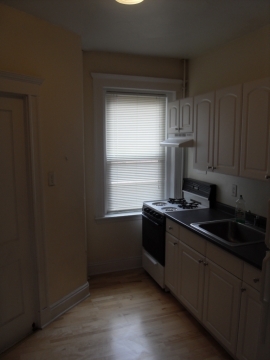 BRAND NEW Eat in Kitchen with stove, Dishwasher! 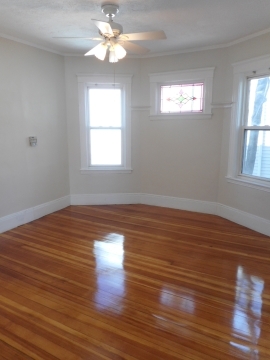 Spacious Living Room with Hardwood Floors! 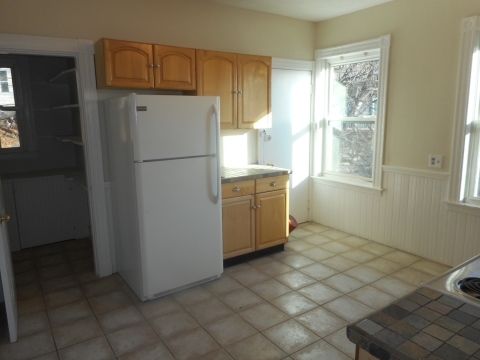 Built in cabinetry and bay windows! 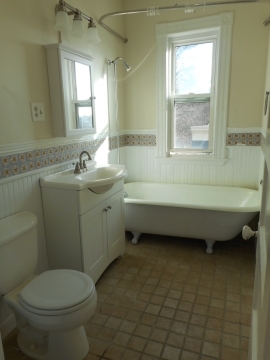 BRAND NEW Bathroom with BEAUTIFUL tiling! 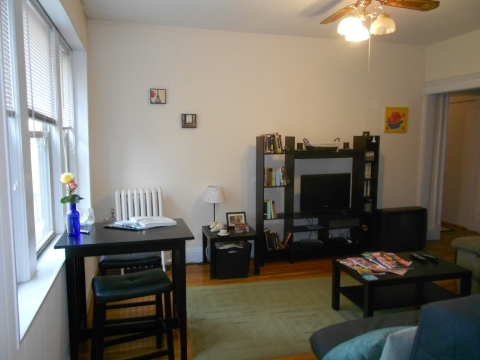 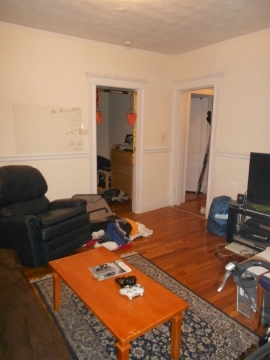 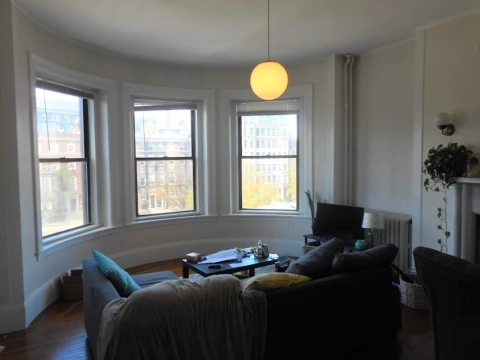 3 Spacious Bedrooms with great closet space and NEW hardwood floors, laundry in-unit! 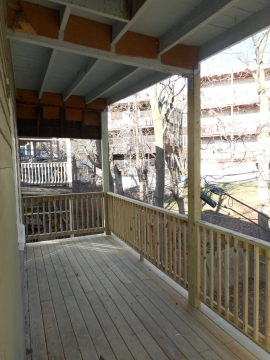 Huge Front Porch, & Huge Back Porch off of Kitchen!